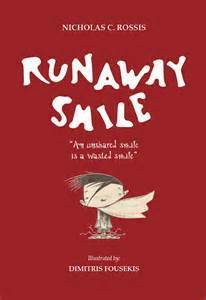 The title to this children’s book really intrigued me, Runaway Smile. How can a smile runaway? Nicholas did make this little boys smile runaway, but thankfully he returned it to him in the end! It is a wonderful children’s book, an enthralling and heartwarming journey to search for one little boy’s lost smile. Nicholas introduces us to a whole host of eccentric characters. (What an imagination, Nicholas!!) The boy’s dog wears glasses, smokes a pipe, and drives a car but has lost his sense of smell, there’s a closet monster who eats all of the boy’s clothes, and even a bunch of surf boarding ants! In his quest to find his smile the little boy talks to a bunch of characters who just can’t help him. There’s a workman walking his goldfish in a bowl on a small cart! Hey, I see this everyday too. Just regular workman kind of activity! A king with a wide smile. A salesman with an even wider one, and a clown with a painted on smile. I particularly liked the character of the salesman whose smile disappears, and ages, when he realises that he can’t sell the boy anything. “The salesman took a mirror from his pocket and stared at his image. All of a sudden he looked very old and tired, and the boy wondered how he could have missed the thinning hair, deep wrinkles, and expanding waistline.” That one’s for my husband he’s worked in Sales all his life and well let’s just say it’s tough. Being a Sales Manager, isn’t all it’s cracked up to be! The secret to keeping his smile is to share it with those he loved. Absolutely. That’s the secret. So the boy promptly goes off to share his smile with his dog. Of course! The book finishes with a lovely Ode to a runaway smile. So, definitely recommended, a very sweet book and lovely illustrations too. I was born in 1970 in Athens, Greece. I love books and write fantasy, children’s books and science fiction. Except for my books, I have had numerous science fiction short stories published in Greek magazines and in an anthology. I hold a doctorate in digital architecture from the University of Edinburgh, where I lived for a number of years before returning to Athens, where I currently live with my wife, dog and two very silly cats, one of whom is purring on my lap as I type these lines. 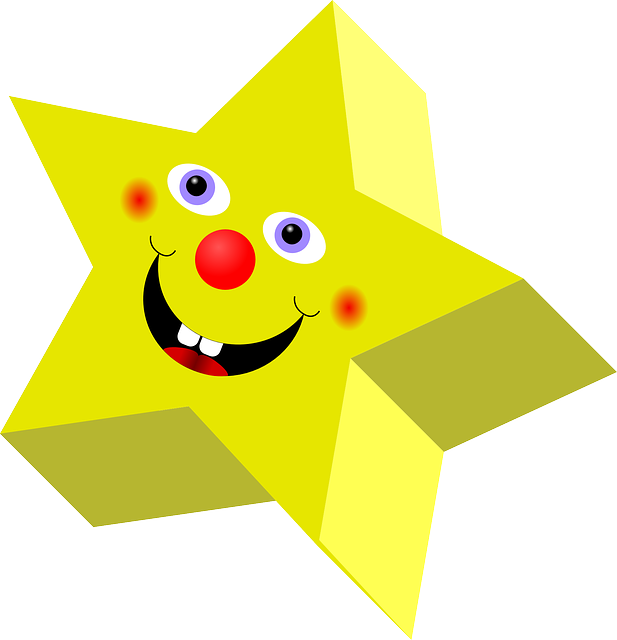 Runaway Smile is his first children’s book. Mad Water, the third book in his epic fantasy series, Pearseus, was published in July 2014. He has also published The Power of Six, a collection of short sci-fi stories. Dimitri Fouseki, is an artist of Greek origin who makes innovative illustrations. Since 2003 he has successfully focused on illustrating mainly children’s books. He already has numerous publications in Greece in this field (nine so far, with a number of further publications pending). Since 2010, Dimitri has been living on the beautiful island of Hydra, where he teaches art and works on his first major exhibition as a painter, when not illustrating. 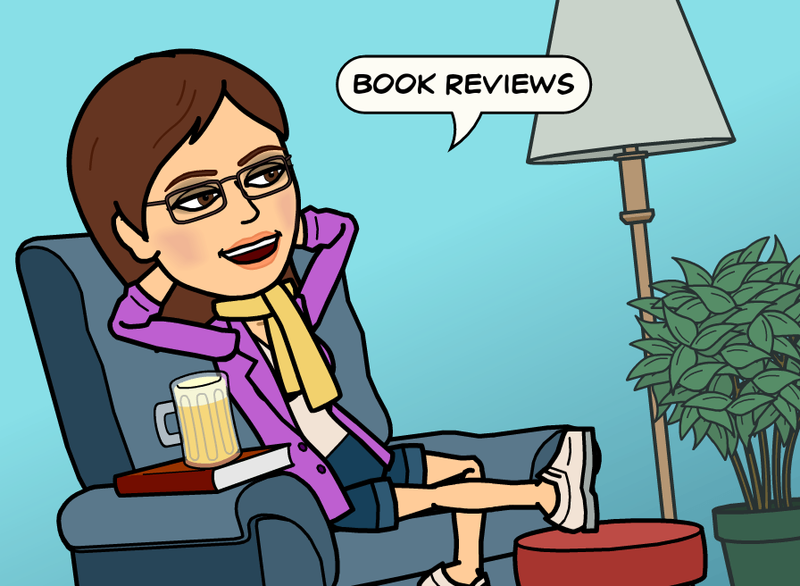 This entry was posted in Book Review, Children's Books and tagged book review, Nicolas C Rossis, Runaway Smile. Bookmark the permalink. Happy New Year!!! Don’t Stop Me Now!